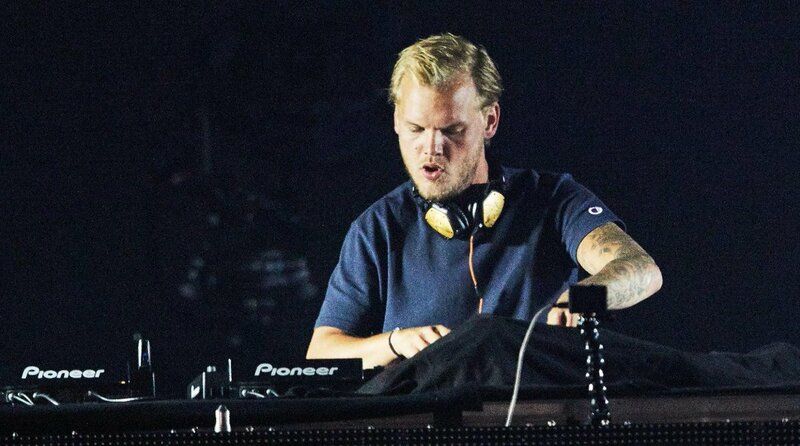 A new single titled “SOS” of the late musician Avicii's last album to be released next week. One of the soundtracks from Avicii's last posthumous album will be released next week on Wednesday 10th April, as announced by the recent statement published by the family of the late musician. The song is titled 'SOS' and featured a vocal from fellow soul singer Aloe Blacc. 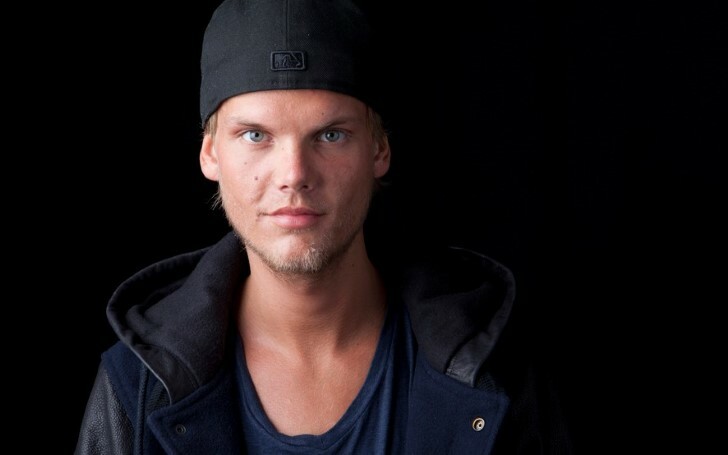 The news comes after a year since the singer whose real name is Tim Bergling passed away in Oman on 28th April last year by suspected suicide. The Swedish DJ was only 28 when his dead body was found. As for the 16-track album, the singer was close on completing is now entitled 'Tim', and will be released on 6th June. The profits from the singer new record will be donated to Tim Bergling Foundation, that was established following his death to aid in the prevention of suicide and mental illness. "He left behind a collection of nearly finished songs, along with notes, email conversations and text messages about the music," said a relative in the message. The statement further continued reading: "The songwriters that Tim was collaborating with on this album have continued the process to get as close to his vision as possible." Adding: "Since Tim's passing, the family decided not to keep the music locked away – instead they wanted to share it with his fans all around the world." Avicii's family also released a statement last year upon his death. The long statement read: "Stockholm, 26 April 2018. Our beloved Tim was a seeker, a fragile artistic soul searching for answers to existential questions. An over-achieving perfectionist who traveled and worked hard at a pace that led to extreme stress." "When he stopped touring, he wanted to find a balance in life to be happy and be able to do what he loved most – music. He really struggled with thoughts about Meaning, Life, Happiness. He could not go on any longer. He wanted to find peace." "Tim was not made for the business machine he found himself in; he was a sensitive guy who loved his fans but shunned the spotlight. Tim, you will forever be loved and sadly missed. The person you were and your music will keep your memory alive. We love you, Your family." If you are struggling with emotional distress or considering suicide or know someone, then please don't be afraid to tell your parents, teacher or anyone trustworthy or call the National Suicide Prevention Lifeline at 1-800-273-TALK (8255).